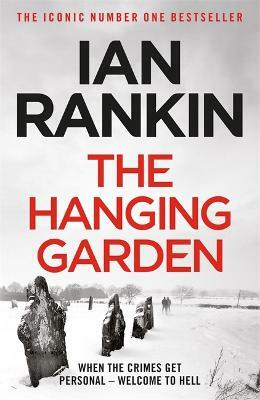 A student has gone missing in Edinburgh. 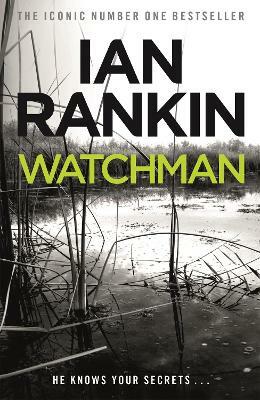 She's not just any student, though, but the daughter of well-to-do and influential bankers. 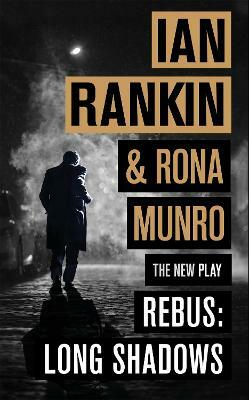 There's almost nothing to go on until DI John Rebus gets an unmistakable gut feeling that there's more to this than just another runaway spaced out on unaccustomed freedom. 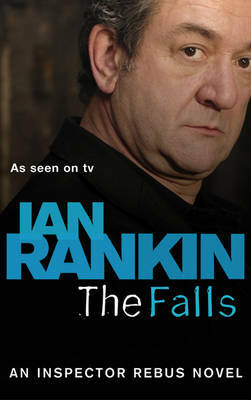 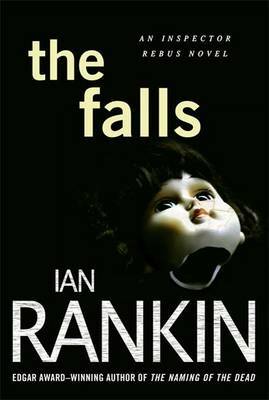 Buy The Falls by Ian Rankin from Australia's Online Independent Bookstore, Boomerang Books. 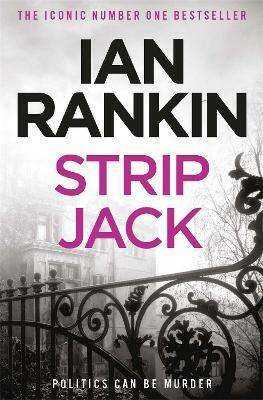 Ian Rankin is a regular No.1 bestseller, and has received numerous awards, including the prestigious Diamond Dagger. 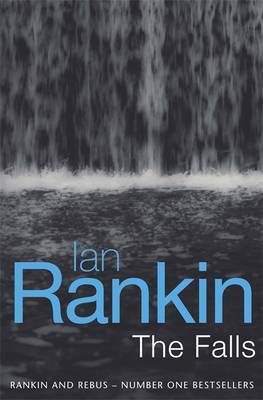 He lives with his family in Edinburgh, and in 2003 received an OBE for his services to literature.